Most people know that Google uses a complex system to determine which results to show from a search query. 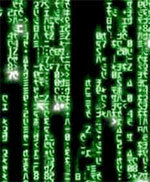 What some people may not know is that this algorithm gets updated periodically. In mid-April, Google implemented a major change, one that was focused on the mobile-readiness of websites. 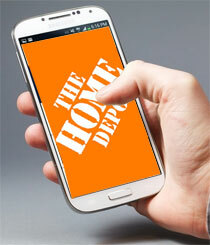 American superstore-chain Home Depot is focusing much of its efforts on increasing mobile spending, its chief marketing officer Trish Mueller announced at the recent mobile marketing conference. The company, which has been a long-term and early-adopter of mobile technology within its marketing currently targets customers via a six-pronged mobile approach: web, apps, search, social media, email, and advertising. Data traffic on mobile networks worldwide is set to explode over the next 10 years, increasing by a factor of 33, according to data and forecasts published at the UMTS Forum in London. The ability to provide accurate measurement has always been seen as a key requirement for brands to allocate larger budgets to mobile advertising. 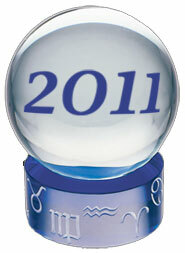 Every year at this time we see dozens of “Top Trends” predictions for the upcoming year. This year, top tier VC firm Kleiner Perkins Caulfield & Byers has released one of the most comprehensive and interesting presentations we have seen for a long while. 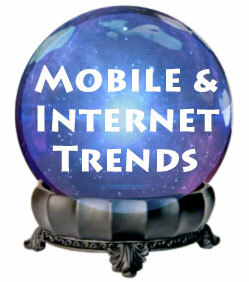 Mobile Web Surfers Visit 24 Sites Per Day! As more and more consumers use their mobile devices to access the internet, marketeers are working hard to understand the habits they are developing in this new media. What are people searching for, and how are they searching? 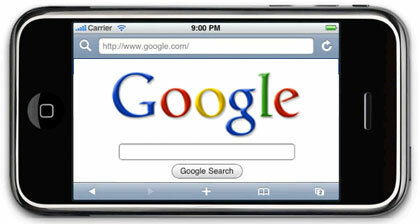 As more and more people spend time on the mobile web, the volume of mobile search queries is also rapidly increasing. Mobile Commerce has been providing the search functionality to a number of the mobile operators in the UK, and has recently released a report which provides a detailed look at how people search over mobile. FirstPartner, a UK based research agency has released a very interesting “map” of the Wireless Broadband industry. A new research report from Gartner predicts that by 2013, the mobile phones will have overtaken PC’s as the most common way to access the internet. At that point, Gartner predicts a global installed base of 1.82 billion phones able to connect to the internet, compared with 1.78 billion PC’s. The key implication is that companies need to insure that their websites, portals, and web applications adequately support mobile devices. For those of you working in the mobile business, the market numbers change so rapidly that it is hard to keep up to date. And trying to get good historical information for comparison is almost impossible. Openwave Systems has released a report that analyzes the behavior of US consumers on the mobile internet. GetJar, a leading independent mobile apps store, released the results of their recent user survey, which revealed some very interesting facts about consumer behavior. The results of a recent study by Orange on consumer mobile media habits shows that mobile has now become mainstream for consumers. comScore, the digital measurement company, has reported that mobile social networks are a key factor in driving the growth of the mobile internet throughout Europe. Bebo, the global social media network that was acquired by AOL, recently took a major step towards opening up their social network to the mobile world. Orange has released their latest Digital Media Index, a detailed report looking at usage patterns across Orange’s entertainment and communications services. As publishers, brands, and agencies are putting more and more resources into mobile sites, they need to accurately understand the audience that is visiting the site. 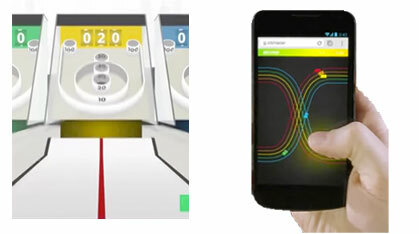 As a result, Mobile Analytics is becoming increasingly important. This article is about a consumer research study sponsored by Orange UK which looked at mobile media consumption patterns and attitudes towards various advertising formats. This is the third page of the article, to go to the first page, click here. The final part of this survey examined people’s attitudes towards various mobile advertising formats. This article is about a consumer research study sponsored by Orange UK which looked at mobile media consumption patterns and attitudes towards various advertising formats. This is the second page of the article, to go to the first page, click here. The Pew Internet & American Life Project has released an interesting study about the use of mobile internet and mobile applications in the US. 62% of adults have accessed the internet remotely or used a non-voice application, with African Americans and Latinos very heavy users.